Are you a landlord that needs to evict a tenant? We can help. Are you a building owner that needs to evict a tenant? We can help. At the law offices of Witkon Law we have helped landlords and building owners like you, in the Selden community with the unfortunate business of evicting tenants from your properties. In cases like this we strongly recommend consulting with a landlord tenant lawyer. Call us right now because we offer a free and confidential consultation to discuss the matter of how to evict your tenant. 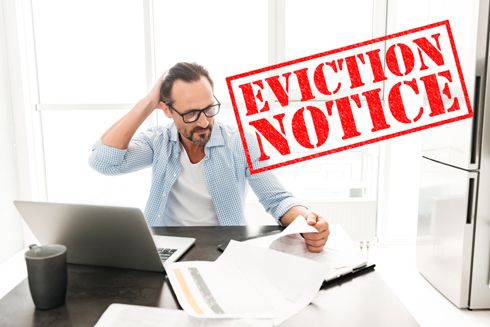 We’ve seen many tenant eviction scenarios, but they usually boil down to two general categories: (1) you want to evict the tenant but would reinstate them if certain conditions were met, or you want to evict the tenant with no chance of them remaining on the property. These are some of the core questions a Witkon Law landlord tenant attorney would ask you during a consultation. 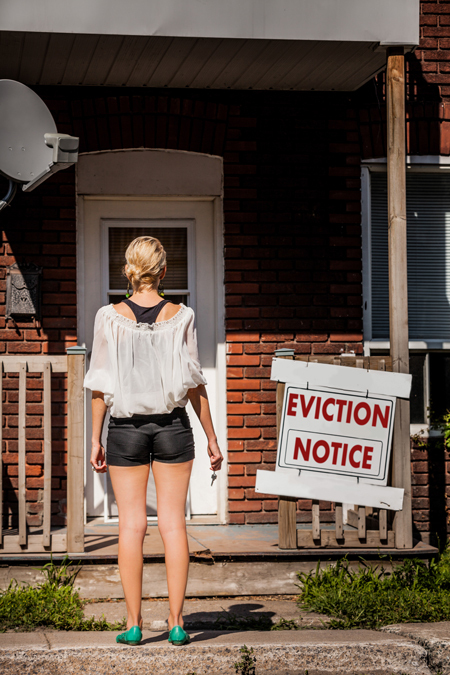 In our opinion, the first step to evicting a tenant is to contact a lawyer. Removing an individual from their home is no small matter. If they have stopped paying you, chances are they have fallen on hard times or there is some sort of stressor in their life causing this to happen. 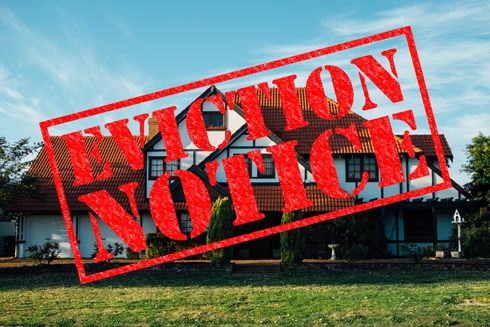 For these reasons, evicting a tenant can often be contentious. You want to make sure you’re doing it by the books. Do you have a lease agreement? A rental agreement? Have you made any verbal or written promises? How past due is the nonpayment? Have you demanded payment of the late rents? If so, how did you do it: did you demand the tenant pay rent via phone, email, text, or verbally in person? How long did you give them? Have you already posted an eviction notice? Laws, procedures, and best practices for evicting a tenant vary to a significant degree depending on where the property is located. The county, and even the town can affect the best practices and legal requirements for evicting a tenant. Based on the location of the property you will need to file the proper eviction and non-payment petitions and then appear in the correct court. While a landlord can technically do all of this themselves, a landlord tenant lawyer familiar with the laws local to the Selden community is advisable. Witkon law can file on your behalf. Witkon law can appear on your behalf. Witkon Law’s landlord tenant attorneys will fight to get you a favorable eviction judgement or your desired eviction settlement. Sometimes tenants are savvy and will exercise rights such as adjournments and other delay tactics. Maybe you’re wondering how your eviction case might result in a default judgement, or perhaps you’re worried about the case being dismissed. Our lawyers have seen it all. If you’re a landlord or building owner and you need to evict a tenant in Selden, New York, or the near 11784 call us today for a free consultation. Are you a tenant concerned about eviction in Selden, NY? Witkon Law’s landlord tenant lawyers are well versed in representing tenants and landlords. 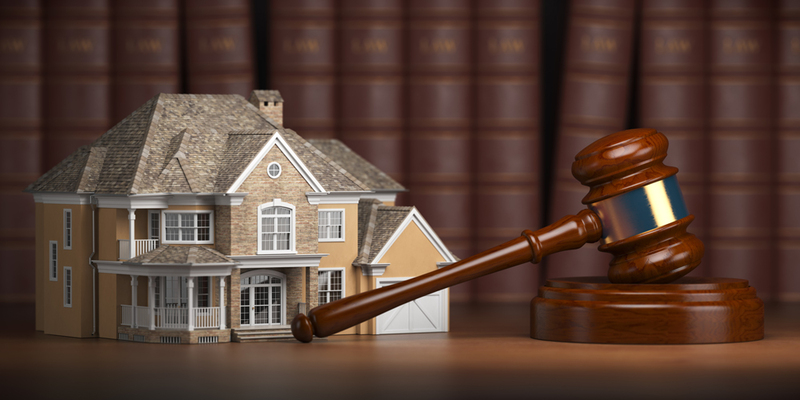 Please visit THIS PAGE to learn more about your tenant rights and how Witkon Law can help you. Witkon Law doesn’t just focus on landlord tenant law in the Selden community, but rather; our practice also focuses on bankruptcy law, commercial leasing, debt negotiation, divorce and family law, foreclosure defense, insurance claims, per diem, real estate transactions, as well as criminal representation. Our goal is to serve the Selden and surrounding communities with high-quality, attentive, and affordable legal services. Call us today for a free and confidential consultation.